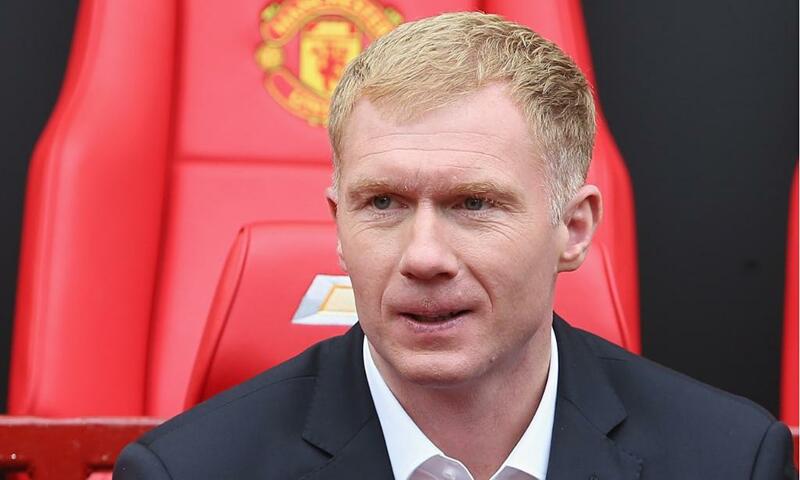 Paul Scholes has come up with a list of three players Manchester United must sign to improve their squad. The former midfielder revealed this to ‘club fanzine United We Stand’. Paul suggested the plaers should be targetted in the transfer market this summer. Next“Justice At Last”. Sister of doctor killed in accident caused by Ibinabo Fiberesima writes an open letter. Manchester United have to score, Chelsea must improve and other things from the weekend.